SingularDTV is a blockchain entertainment platform designed for artists, creators and publishers. SingularDTV is a blockchain entertainment platform designed for artists, creators and publishers. The company was founded in 2016 by Arie Levy- Cohen, Joseph Lubin, Kim Jackson, and Zach Lebeau, and is headquartered in New York City, New York. 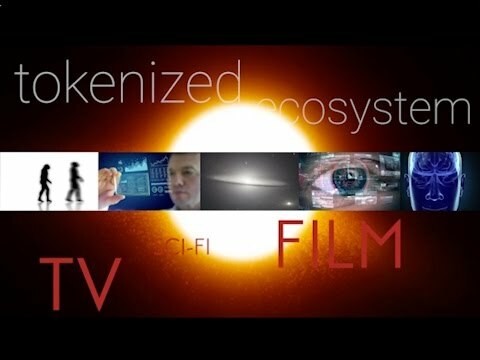 SingularDTV is primarily focused on the entertainment industry. It provides tools and a peer-to-peer decentralized network for project management, development, and distribution of entertainment related content. The platform offers instant value exchange, copyright protection, revenue data, and streaming metrics.